Which came first: the farm or the farmer? Well, you can’t have one without the other. As it turns out, matching the two can be tricky business. That’s where the B.C. Land Matching Program (BCLMP) comes in. 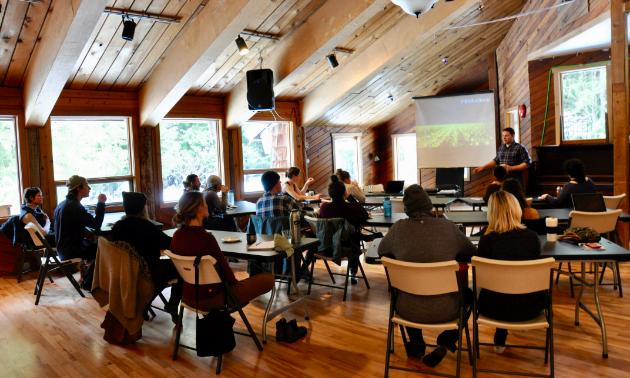 The program provides land matching and business support services to new farmers looking for land to farm as well as landowners interested in finding someone to farm their land. 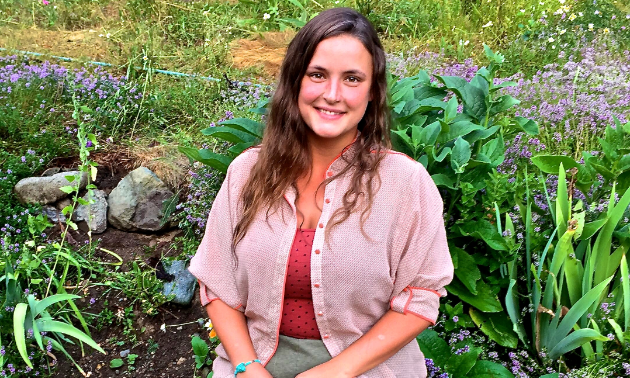 Young Agrarians (YA) is a growing network for new and young ecological and organic farmers who are taking advantage of the BCLMP, which recently expanded from a pilot in Metro Vancouver to four regions across Southern B.C., including the Columbia Basin in 2018. 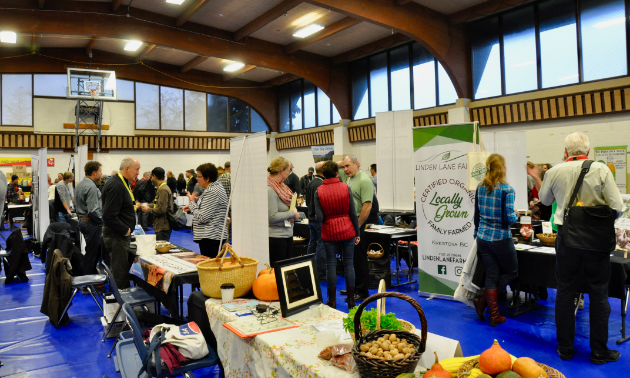 Most people looking to utilize the BCLMP fall into one of two categories: new farmers looking for land and farm landowners looking for farmers. Troock has advice for both parties. “Though it can be hard for new farmers who are still working on a business plan to be able to complete it without having land to base their projected costs on, it may be harder to negotiate a land arrangement with the latter if you don’t have a viable business plan in place. We understand this chicken-or-egg scenario—farm pun intended—and try our best to work with farmers at all points in their farm dream. 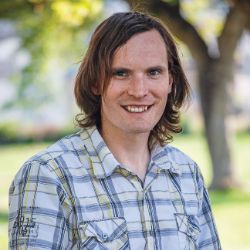 Complicating matters is the significant barrier to land access for those seeking to enter the B.C. agriculture industry. 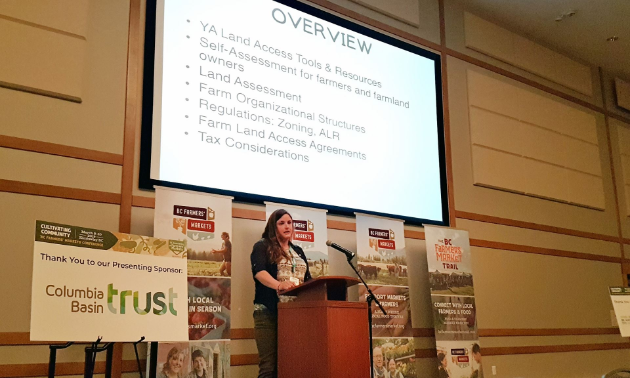 “The high cost of land means we are looking at market failure for agriculture—farmers just can’t buy land and pay a mortgage on a farm income,” said Troock. “Speculation is out of control and land values have skyrocketed across B.C. According to the 2017 Farmland Values report released by Farm Credit Canada, farmland on Vancouver Island costs up to $100,000 per acre, up to $162,700 per acre in the Metro Vancouver/Fraser Valley, up to $167,000 per acre in the Okanagan and $50,000 per acre in the Kootenays. "For new and young entrepreneurs starting their first farm business, leasing land is a great solution where acquiring land is not feasible. Fifty percent of farmer operators across Canada under 35 lease land, according to the 2016 Census of Agriculture." 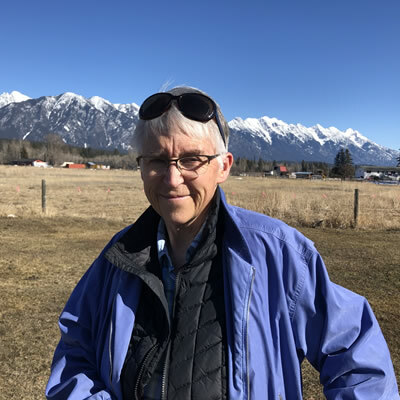 “One of the biggest challenges that I’ve heard from farmers when trying to run and scale their businesses in the Kootenays is finding skilled, reliable and returning staff,” Troock said. “Farm businesses are affected like all businesses are in a region with the lowest unemployment rate in the province. Having a clear understanding of your own job, land or mentorship opportunity is fundamental. Communicating this in the right way is important to attract staff or enterprising farmers in a more competitive market environment for employers. 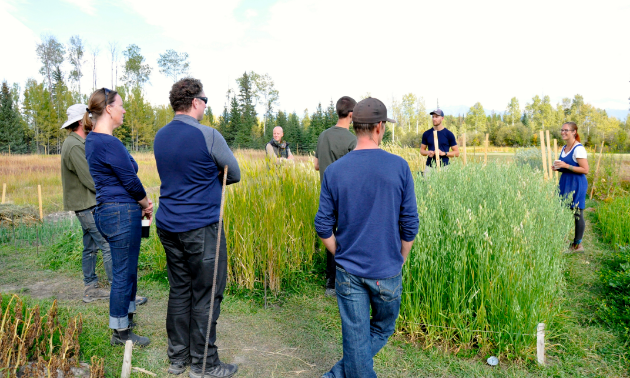 There are many programs, events and networks for all sorts of help for agrarians, whether they are related to financial, educational or business issues. 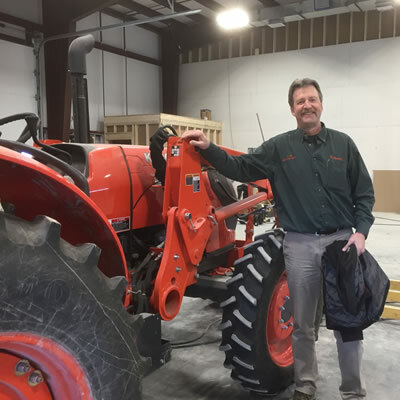 “For folks looking to get farming experience, get in touch with us to see if there are any current postings or check out our website,” Troock said. “If you’re looking for land for your farm business, get in touch!" You can reach Troock at [email protected]. What kinds of farms are there in the Kootenays? 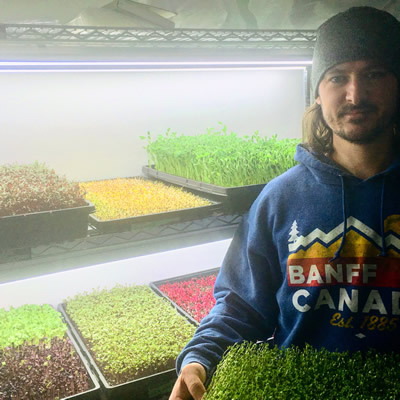 Business Beat, West Kootenay, Nelson, Agriculture, Cuisine, Health & Wellness, Small Business Tiny Greens grow in Nelson, B.C.